We have a wide variety of Silloth on Solway Golf Club. 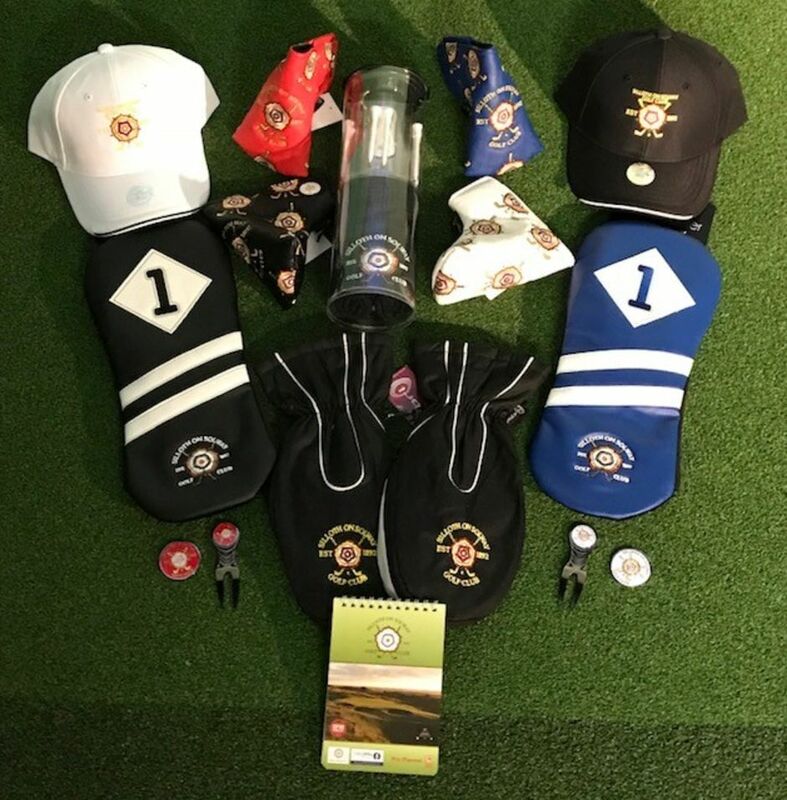 Logoed products and we can tailor gift packs or prize tables to suit your individual needs. Should you wish to add your company logo to further customise any of these goods then this is something we can provide if we are given enough notice.